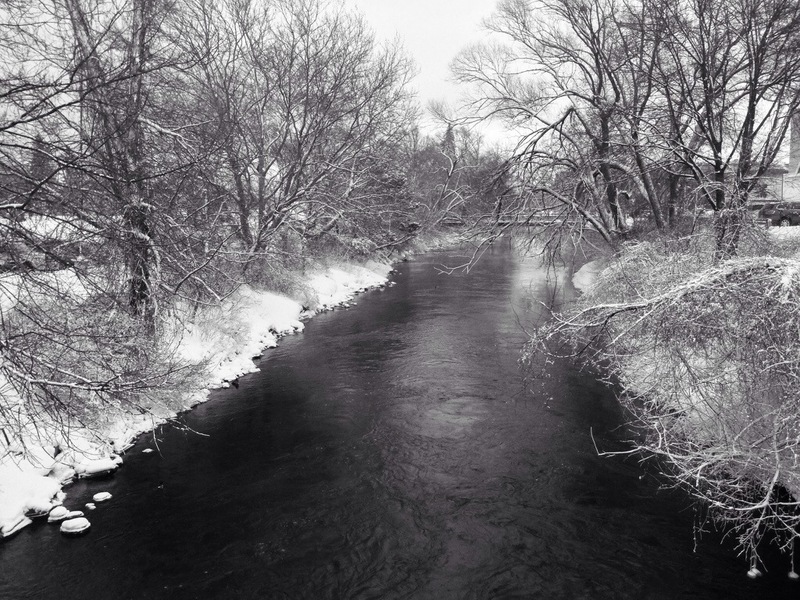 This entry was posted in Our Experiences on 26 January, 2014 by Chris. This entry was posted in Our Experiences on 25 January, 2014 by Chris. It does not look like we will be out there golfing anytime soon. Winter is hitting hard today, with the flurries of snow consistently falling and the temperatures holding steady at sub 20°. 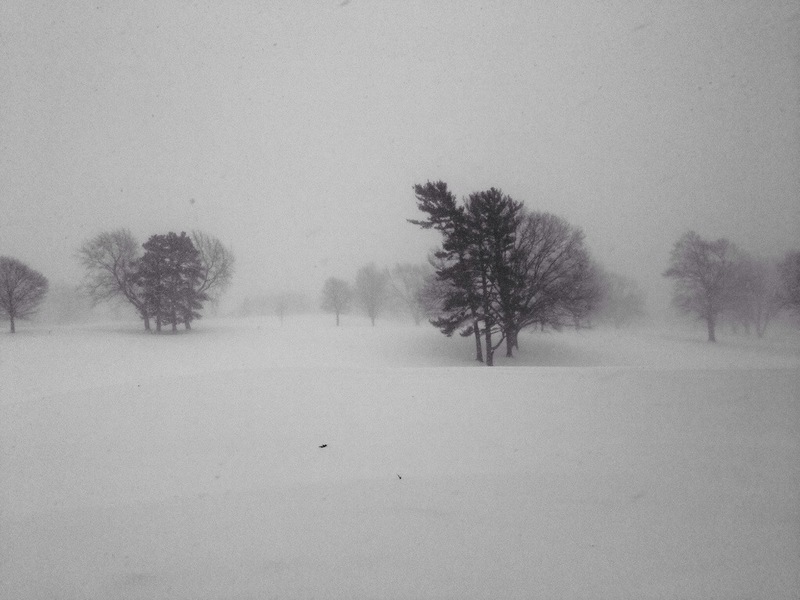 This entry was posted in Golf, Our Experiences on 24 January, 2014 by Chris. 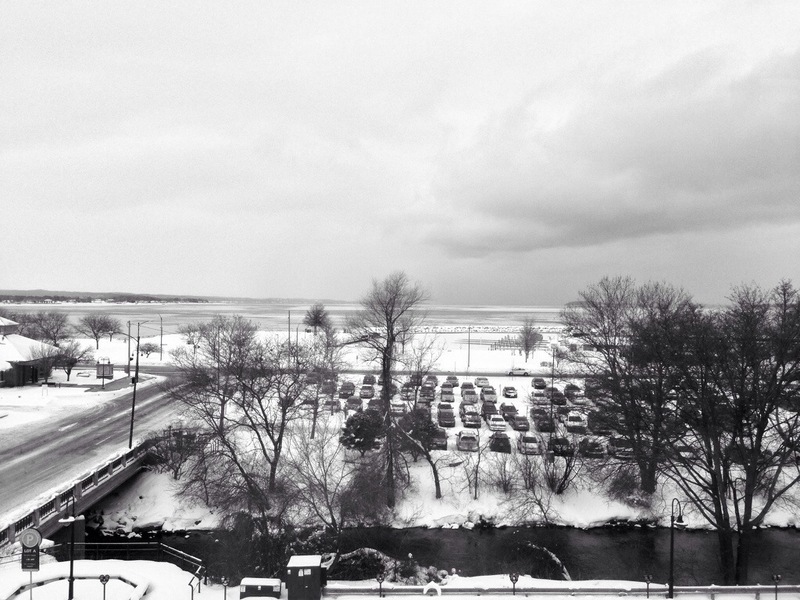 The West Arm of Grand Traverse Bay is (nearly) frozen over today. Glad I’m not a duck. This entry was posted in Our Experiences on 21 January, 2014 by Chris. I’ve got the golf bug! Time to get set with some new clubs for the season ahead, start swinging again, and get this snow outta here. This week started with the kind of cold temperature that reminds me of the value of long underwear, ski hats, and gloves. It makes for beautiful land- and waterscapes, which I enjoy en route to the office each morning. Snow blowing the driveway continues to be enjoyable – must be something about making straight lines, manual labor, and a refreshing wakeup. I always drive down and up the cleared driveway to test the conditions. The cold has been good as far as not having to salt, which wouldn’t melt anyway. It’s fun to see the small, white Christmas lights that Lindsey strung along the steep “Double Dogleg” portion. They are the best recent addition to our little wonderland. This entry was posted in Home Ownership, Our Experiences on 7 January, 2014 by Chris.